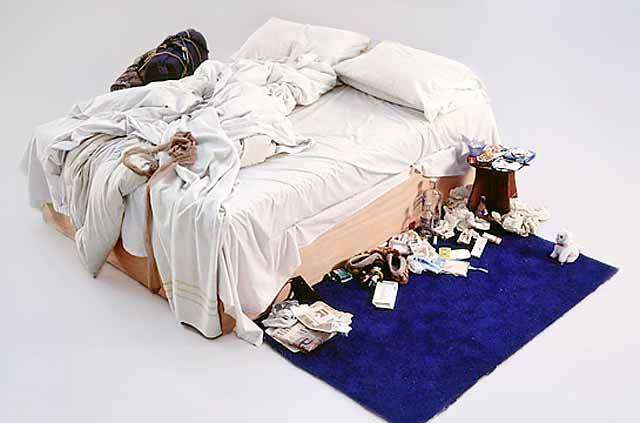 Tracy Emin’s infamous piece My Bed has sold for over £2.5 million at Christie’s last night, becoming her priciest work yet. The bed is covered in empty vodka bottles, cigarette ends and even used condoms. The controversial piece was nominated for the Turner Prize in 1999. In 2000, Charles Saatchi bought the bed for £150,000 and announced this year his plan to sell it. 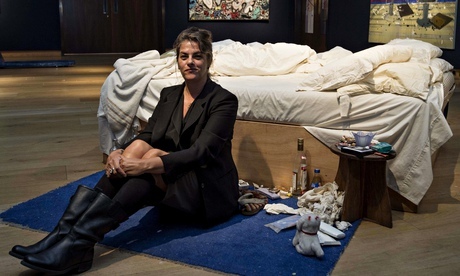 The iconic piece was made in Emin's Waterloo council flat in 1998. Jussi Pylkkanen, the auctioneer and president of Christie's Europe commented on Emin's involvement in the sale explaining how ''for her (Emin) that was her biography, that was a statement, that was a self portrait.'' Francis Bacon again made an impact on the post-war and contemporary art scene last night, as Study For Head Of Lucien Freud sold for £11.5 million.